Hot dogs, AGAIN! 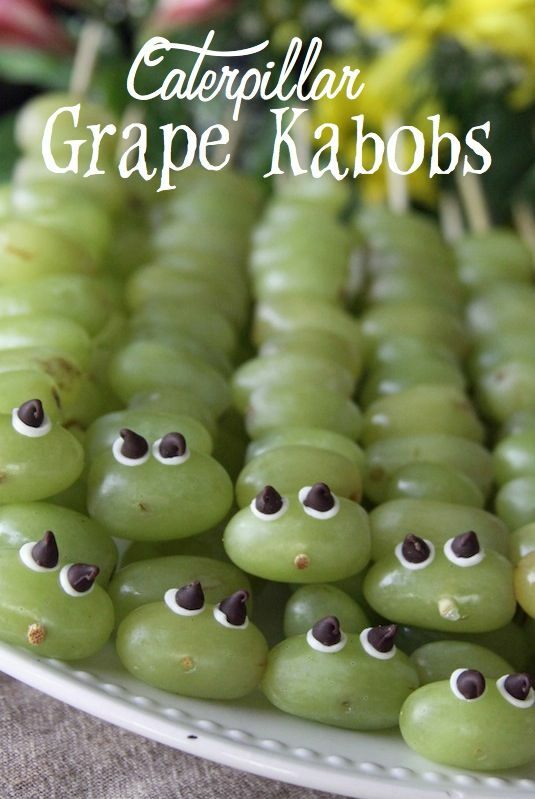 No wonder kids love these things. 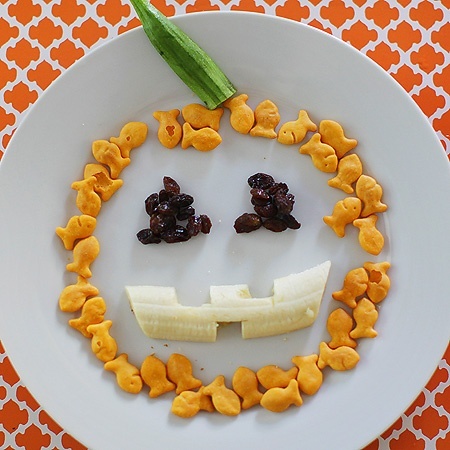 They’re so versatile and fun to make cute food creations with. 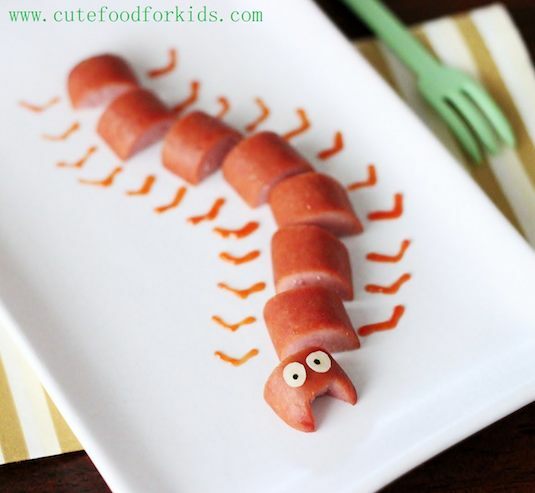 This caterpillar is a cute after school snack, or along side dinner just to make it a little more festive.